The Department for Education is still refusing to publish the response to its consultation on grammar schools, even though submissions closed almost a year ago and the document has not changed since June, Schools Week can exclusively reveal. The ‘Schools that work for everyone’ consultation ran throughout autumn 2016 in preparation for the planned introduction of new grammar schools. A tender was placed for a research company to complete analysis of the results within a short period of time, and the response was expected in the first months of this year. However, the response has not been published, disrupted by a general election in which the Conservatives failed to secure another majority leaving them unable to forge ahead. Schools Week’s formal request to see the response was rejected, but the rejection we received revealed the document was last edited on June 8, the day of the general election. Officials have since denied any breach of the strict rules that ban civil servants from engaging in party-political activity during the election period. The DfE said publishing the document at this stage would likely have a “corrosive effect on good government” because it is still a “draft”, despite the lack of updates. “The government is still considering how best to progress the policy proposals set out in schools that work for everyone in light of the responses to the consultation, and so this document is not a reflection of final government policy,” said a spokesperson. The government won’t say what was changed in the document on election day or why, but insists the update was made “in line with the guidance issued by the Cabinet Office about the work of civil servants during the election period”. 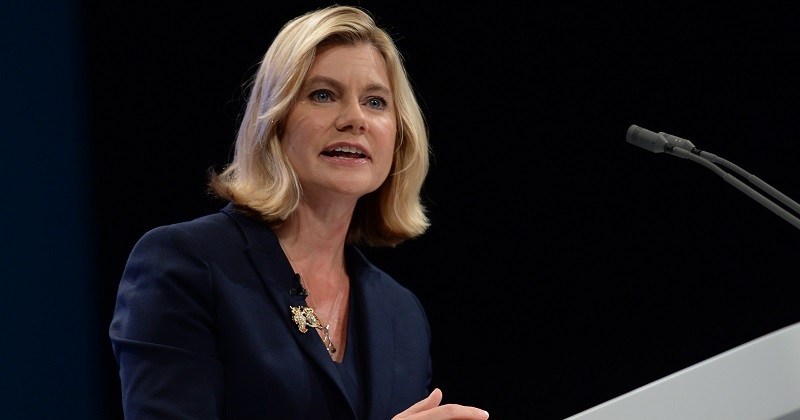 Beyond grammar schools, several other key policies hang on the response, including expectations on private schools and universities to support the state school sector, and a plan to lift caps on faith-based admissions in free schools. The government said it has already outlined its position on the various proposals in the consultation in parliament and will “announce more details in due course”. The delay to the response is also a bone of contention for school leaders who put significant time and effort into their responses. In May, Anne Lyons, the president of the NAHT union, complained of delays. The consultation ran for three months, closing on December 12 last year. Under the government’s own consultation principles, departments are supposed to respond “within 12 weeks of the consultation” or “provide an explanation why this is not possible”. On the basis of these guidelines, the response should have been published in early March, but was pushed back by the government and then delayed again by local and national elections. Officials now say further details will be out “in due course”. Angela Rayner, the shadow education secretary, branded the delay “the latest indecision from a government in chaos”. “Over a year after opening a consultation the government are incapable of even forming a response,” she said. There are also “serious questions” about what was changed on election day, and why. In July, Schools Week reported that the delay to all outstanding responses put together totalled eight years. Have schoolsweek complained and pursued the rejection from the DFE to the Information Commissioner and then if need be to the first tier Tribunal? And now we find the document was edited after the consultation ended (good work, Schools Week). Nevertheless, it’s important the consultation results are published if only to read what spin the DfE will put on them.